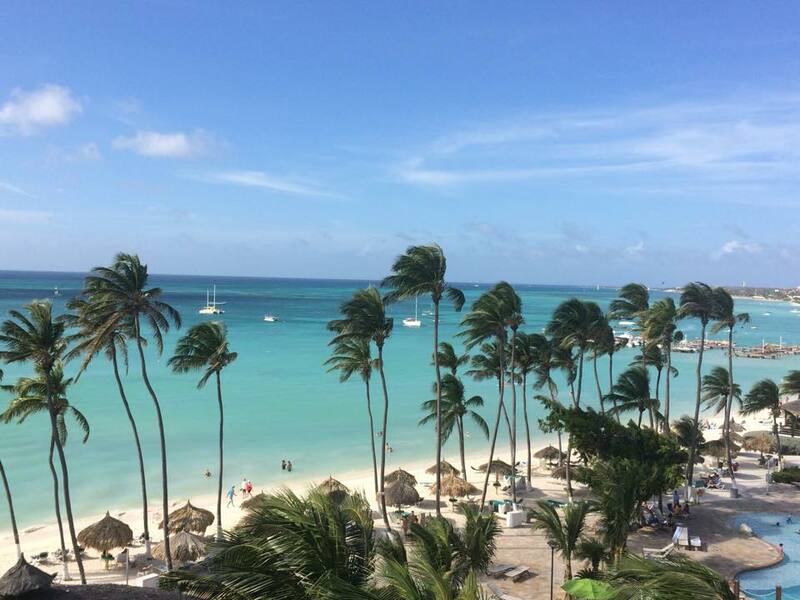 Award Trip Breakdown: MLK Weekend in Aruba and an Escape from the NY Winter! For the long Martin Luther King weekend, my wife and I joined a few friends and jetted down to Aruba to escape the New York winter for a weekend. Thanks to an amazingly cheap airfare and some hotel points, we were able to escape to the Caribbean for only $300 a person. Normally a trip this time of year, in the height of winter around a holiday weekend, can easily cost a few thousand dollars if you were paying for flights and hotels. Here is how we did it for only $300 a person. While I like to use miles instead of paying for my flights, sometimes when the airfare is cheap enough, it doesn’t make sense redeem valuable frequent flyer miles for airfare. Back in April, US Airways had a sale on fares to the Caribbean that included travel dates for early 2015 for around $300 roundtrip. The best part was long weekend trips around MLK and Presidents Day Weekend were included! For that time of year, those flights should easily cost $500-$600 (or more) from the East Coast. A roundtrip flight to the Caribbean generally requires 35,000 miles so I would have been getting only around about $.008 cents a mile in value which isn’t even the basic a penny per mile so for this trip, buying the airfare made much more sense. On top of that, it was unlikely to even find award availability over a holiday weekend to a peak destination like this. 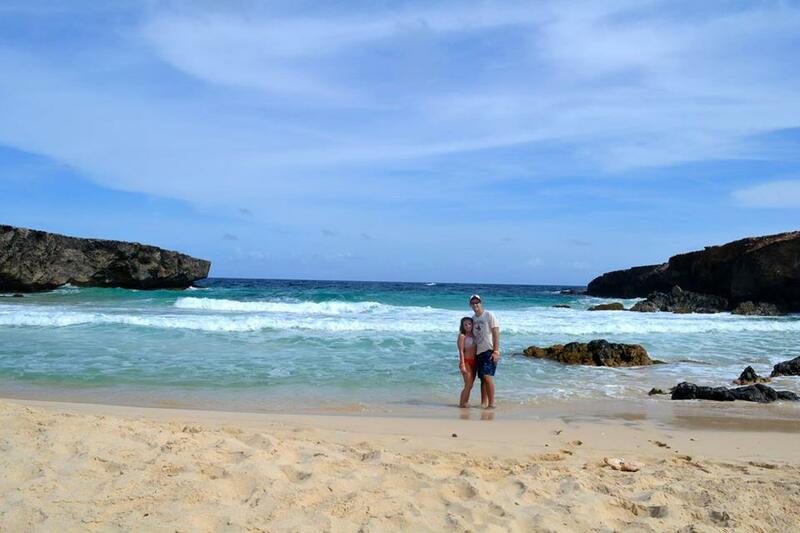 After only a few minutes of searching different islands and flight times, we settled on a great itinerary to Aruba that left Saturday and came back on Tuesday. I quickly posted the findings on this blog and my personal Facebook/Twitter accounts and lucky enough, we got some friends to join us a long weekend of fun in the sun. 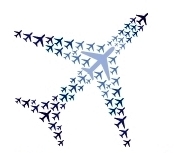 To take advantage of these limited time fares or even mistake fares by an airline, I recommend following The Flight Deal or following the Mileage Run forum on Flyertalk. Additionally, follow me on Twitter as I tend to post quick tweets on some great fares I see that I may not have time to blog about. There seems to be two major sections of hotels in Aruba (the low rise and high rise) along the west coast of Aruba, north of the airport. This area of the island has the better beaches in Aruba, including the world famous Eagle Beach. With most major hotel chains present in the Palm Beach area (except for Hilton), you can easily use hotel points to stay in Aruba. Our first choice was to stay at the Radisson Aruba due to my wife and I having a balance of over 500,000 Club Carlson points and the ability to get one award night free due to having the Club Carlson credit card. Unfortunately, when I tried to book this hotel, they were completely sold out and this was back in April! I even called the hotel to confirm what I saw online and it was confirmed you could not book any room, either points or cash – kind of crazy for 9 months in advance! I never followed up but I wonder if any rooms ever opened up right before the cancellation period. Plan B was the Hyatt Regency Aruba but unfortunately this didn’t make sense for all our friends who were going with us and as such, we didn’t book it. We are in the midst of planning a trip to Costa Rica to stay at the Andaz Peninsula Papagayo Resort so we didn’t want our friends to burn their Hyatt points since there were many other point options in Aruba but not as many in Costa Rica. Eventually, we settled on the Holiday Inn Aruba which is only a few hotels down from the Radisson and Hyatt along the same stretch of beach. While a step down in the luxury compared to the Radisson and Hyatt, we cared more location and just wanted a clean, functional hotel for our stay so the Holiday Inn fit our needs perfectly for this trip. In fact, the Holiday Inn had been recently renovated so I was pleasantly surprised by our stay (review to follow in a future post). The cost was only 25,000 IHG points a night and there were no resort fees. In fact, when we checked out on Tuesday, our checkout bill came to only $92 for three days of drinks and one lunch we had by the pool. For the value, I would certainly return here in the future for a long weekend. I’ll cover some of the dining option we took advantage of and the activities we did when I do a trip report but we had an awesome weekend in Aruba as it was 85 degrees and sunny the whole trip. I heard it rained/snowed back home when we were gone which makes me even happier we decided to go away for the weekend. I commented on Twitter I think Aruba is my new favorite Caribbean island and I would love to return one day in the near future.